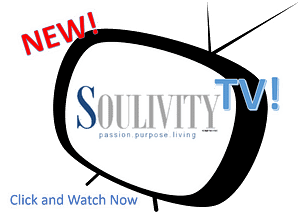 Home - Soulivity Magazine. Passion. Purpose. Living. * You will receive the latest news and updates for more inspired living!